Everyone knows that the key to good health is a good diet. No amount of exercise can make up for bad eating habits. 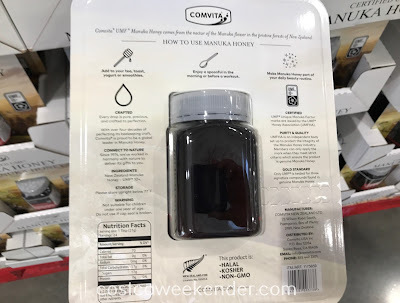 One way to have a better diet is start eating Comvita UMF 10+ Manuka Honey. 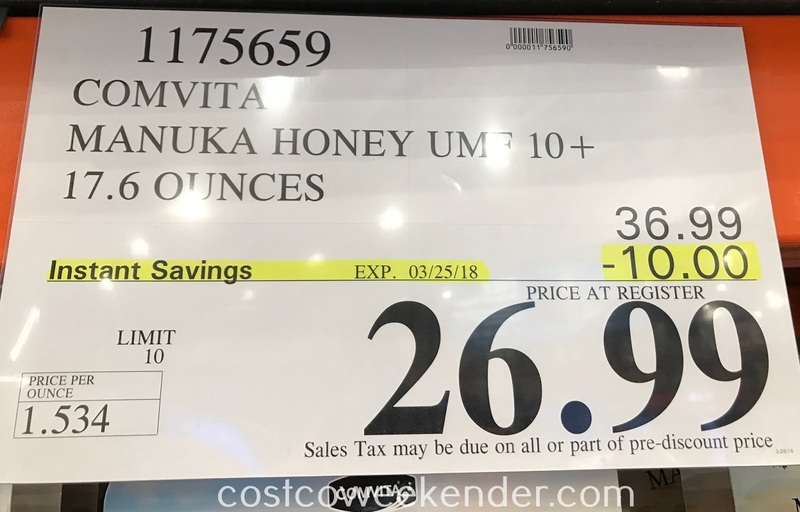 You don't necessarily have to go vegan and eat salad 3 meals a day, but with Comvita UMF 10+ Manuka Honey it's a good start. Comvita UMF 10+ Manuka Honey can be used as a sweetener because of course you know, it's honey. You can put it on bread as a spread, sandwiches, or just eat a spoonful at a time. It just goes to show that food good for you doesn't necessarily have to taste bad. 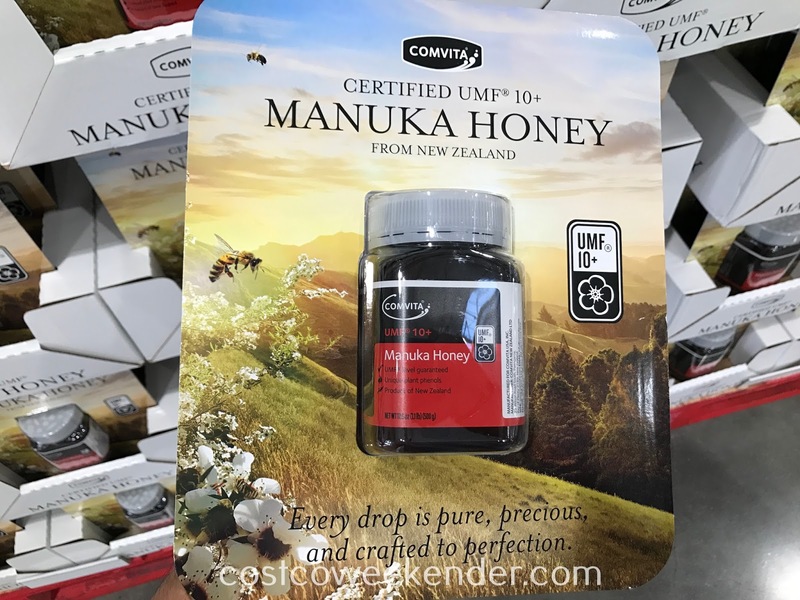 Comvita Certified UMF 10+ Manuka Honey from New Zealand "Every drop is pure, precious, and crafted to perfection." Comvita UMF Manuka Honey comes from the nectar of the Manuka flower in the pristine forests of New Zealand. Since 1974, we've worked in harmony with nature to deliver its gifts to you. UMFHA is an independent body set up to protect the integrity of the Manuka Honey industry. Members can only apply the mark when they meet strict criteria which ensure the product is genuine Manuka Honey. Only UMF is tested for three signature compounds found in genuine Manuka Honey.